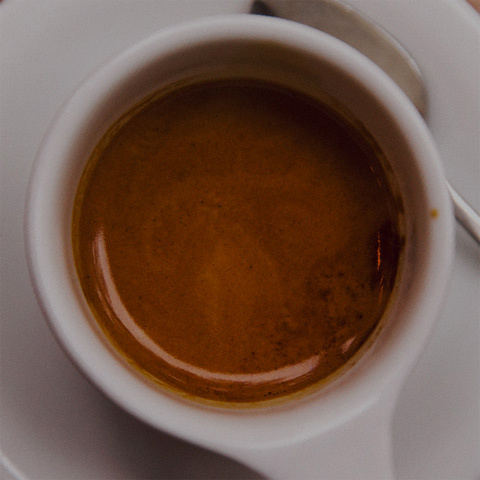 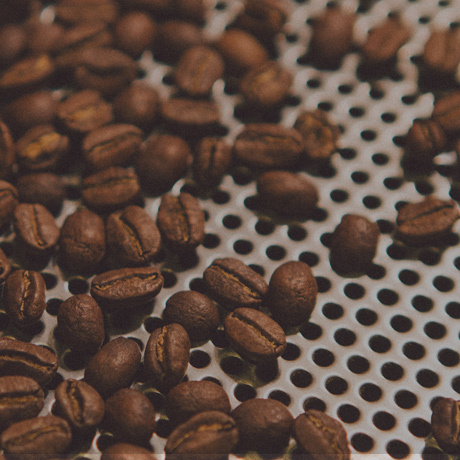 If people are the heart of our business, then our hand-selected, perfectly-roasted, freshly-brewed coffee is the blood that’s pumping into every vein. 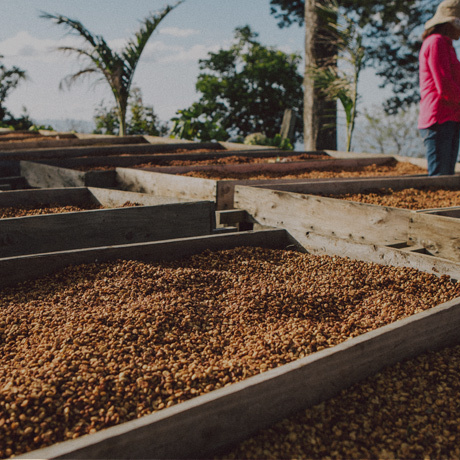 We are extremely proud to source each and every one of our beans from all across the world, making sure to capture the best flavors from the best seasons and freshest earth. 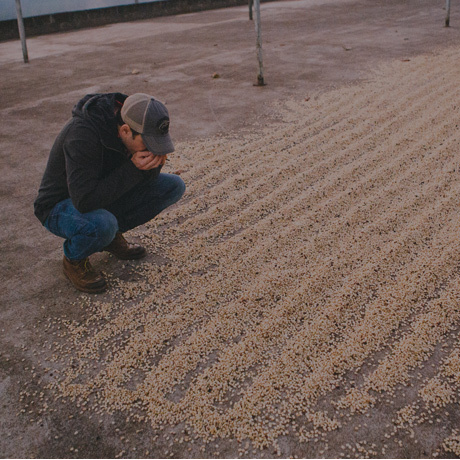 While the drinks that we serve fuel the communities around our shop, our hope is that the beans we buy have a global impact in making the coffee industry a fair and sustainable one that benefits everyone from the tractor to the table.